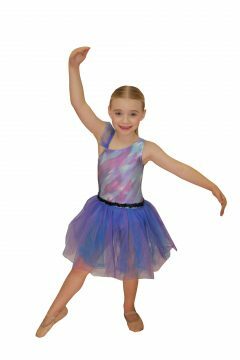 Available in Children sizes 4, 6 & 14. 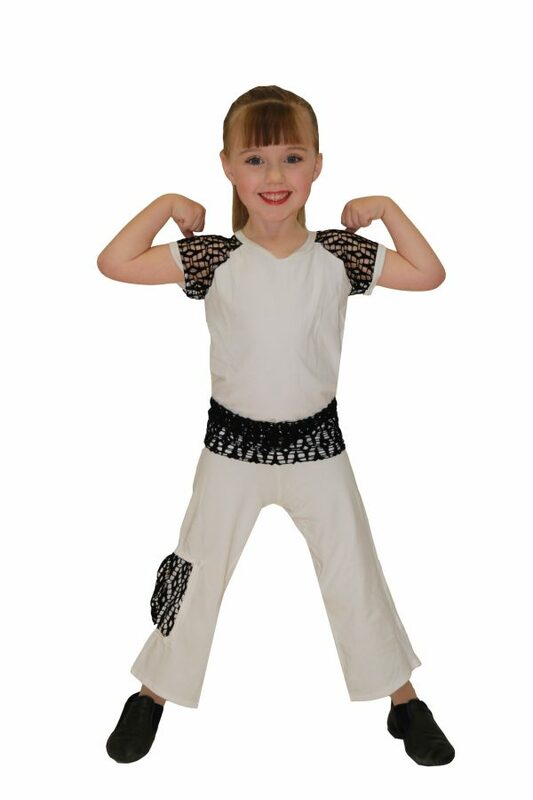 White cotton lycra Pants with black mesh attached. Model wears size 4 pants.